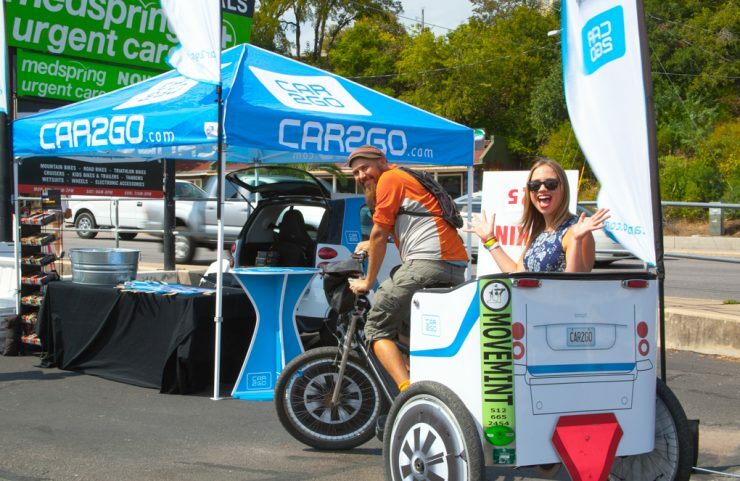 You’ve got your wristband, water bottle, and sunglasses… what about a place to park your car2go? 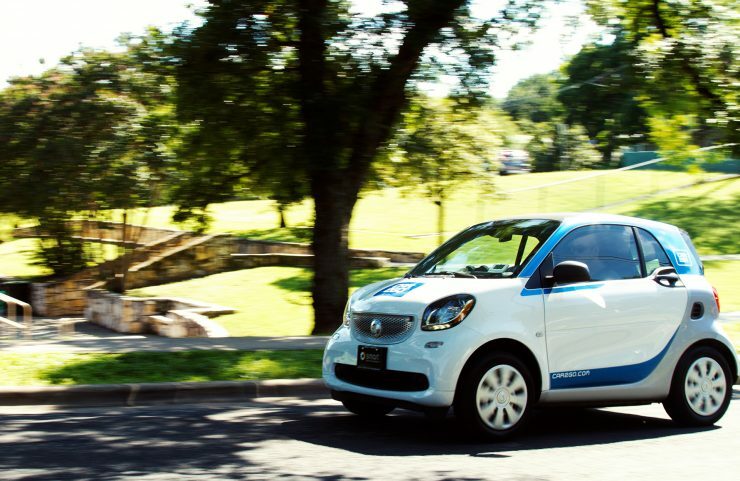 Austin music festival-goers know parking can be a pain – this year, car2go is making it easier than ever. 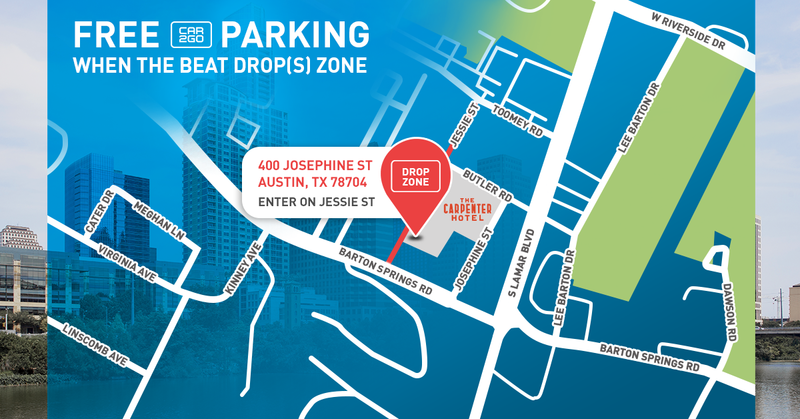 We’re partnering up with The Carpenter Hotel (a hotel opening soon, near Zilker Park) to provide stress-free and no-fee parking half a mile from the festival entrance. Where else can you get free parking this close to the fest?! 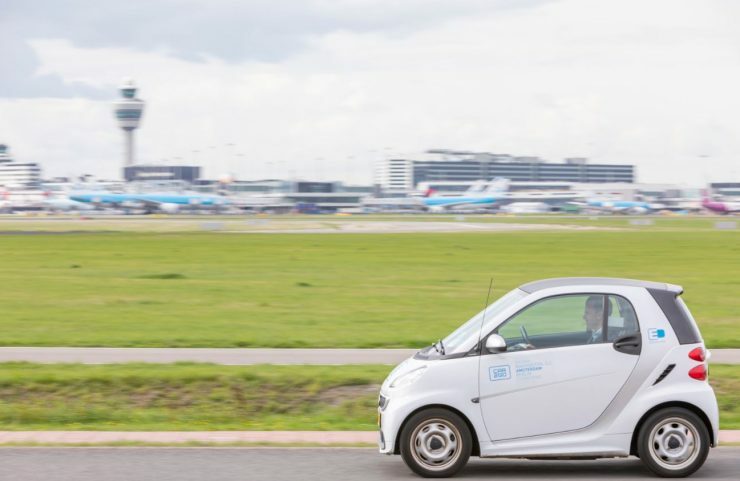 It’s easy: just drive a car2go to The Carpenter Hotel, park at the designated car2go Drop Zone located in the hotel’s parking garage, and you’re good to go! 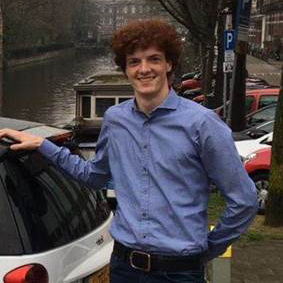 *car2go provided voucher is required to redeem complimentary beverage.